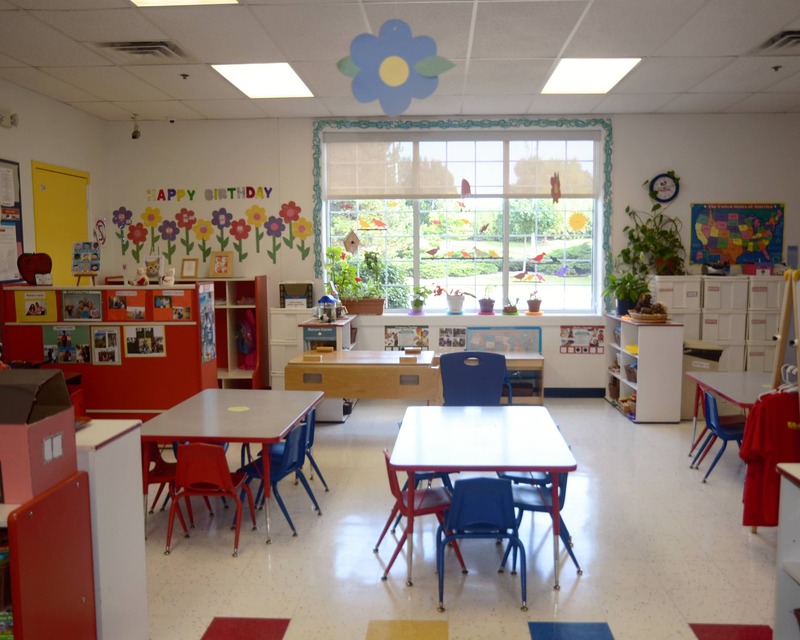 Welcome to Tutor Time educational daycare in Schaumburg, IL. 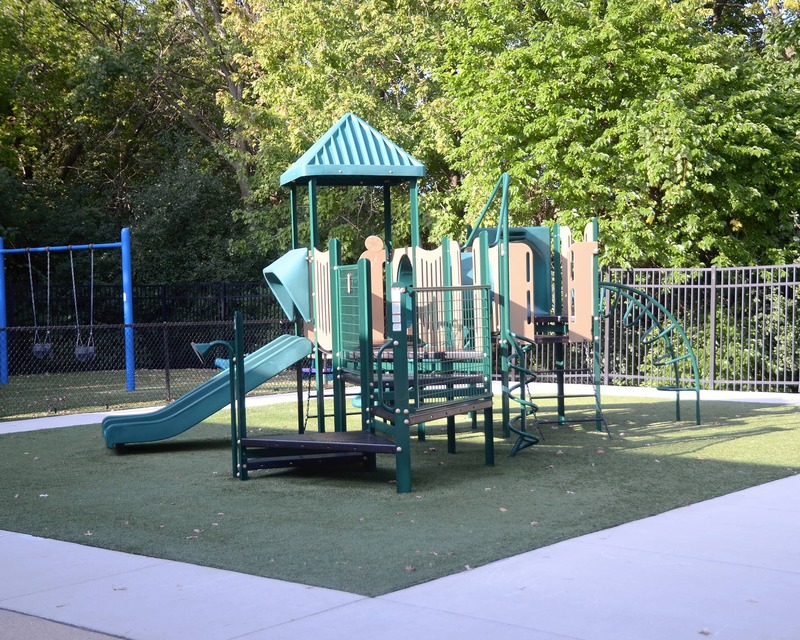 We also serve families from Hoffman Estates, Streamwood, and Barrington. My name is Jennifer and I am the center director. 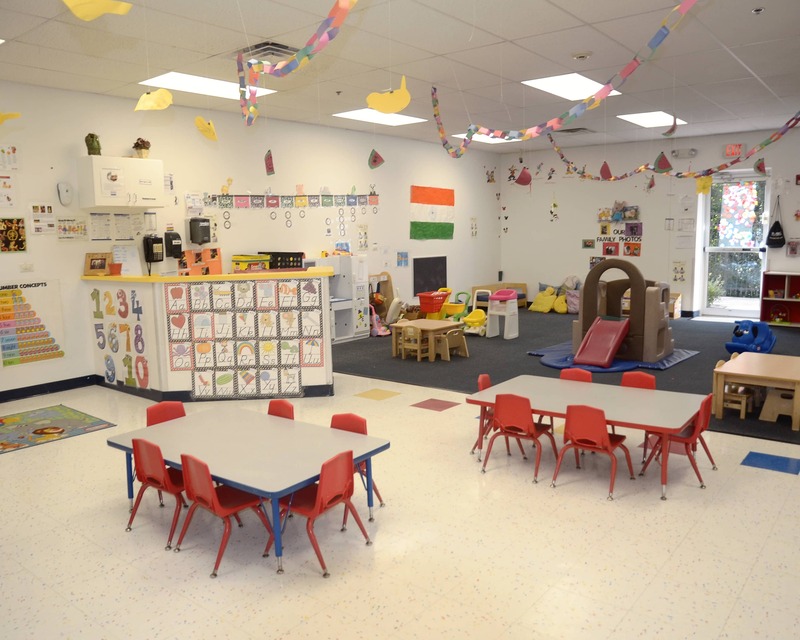 I have my early childhood associate's degree as well as 20 years of experience. 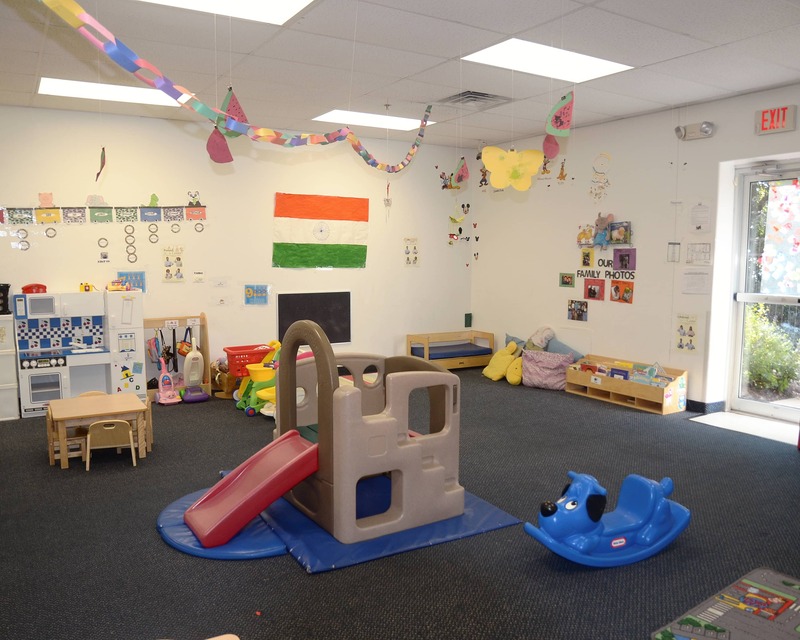 We offer Infant Care, Preschool and other early education programs that provide a strong foundation for learning and development. Our wonderful teachers are dedicated to providing the best care and education. Several hold bachelor's degrees in early childhood education and they each receive ongoing and monthly training. We're excited to offer updated technology in our Pre-K classroom! Students have iPads with educational apps and games, as well as soft shapes and letters that interact with the touchscreens. Their new SMART Lab has hands-on learning experiences in Science, Technology, Engineering, The Arts, and Math. Our building uses a coded entry system and each family has a unique pass code. 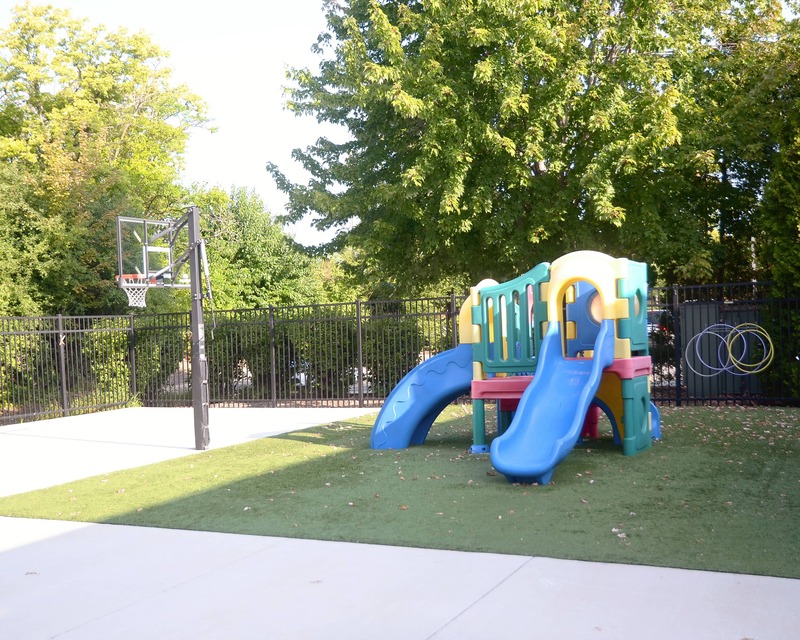 Only prearranged adults may pick up children at departure and our playground is gated. At our school, you'll also love staying connected all day long through our mobile app for parents. Get real-time photos and updates of your child's day so you don't miss a moment. 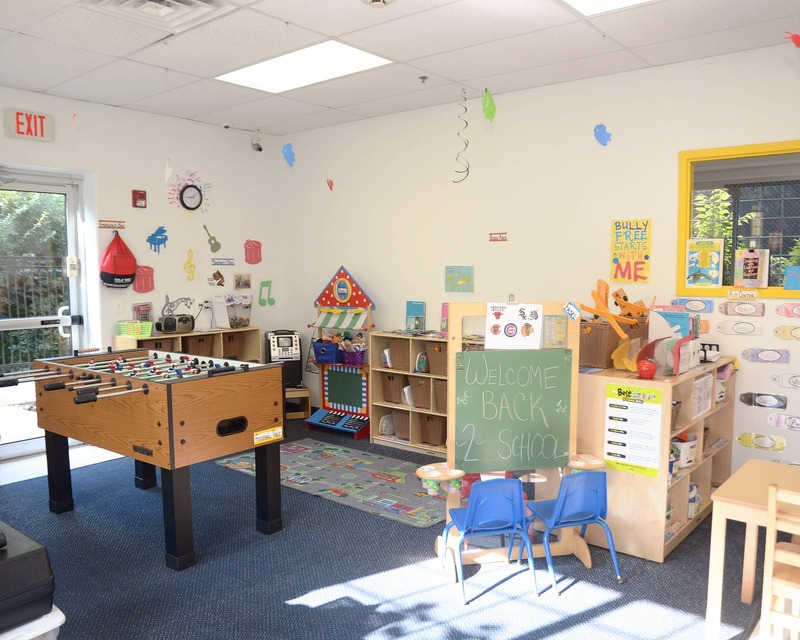 I encourage you to come in for a tour to see everything that Tutor Time in Schaumburg, IL, can offer your family. We look forward to meeting you! The main reason we chose this school over the other school we toured (and the previous school our oldest child attended) was the environment. The teachers had orderly classrooms and the children all seemed to respect and listen to the teachers. 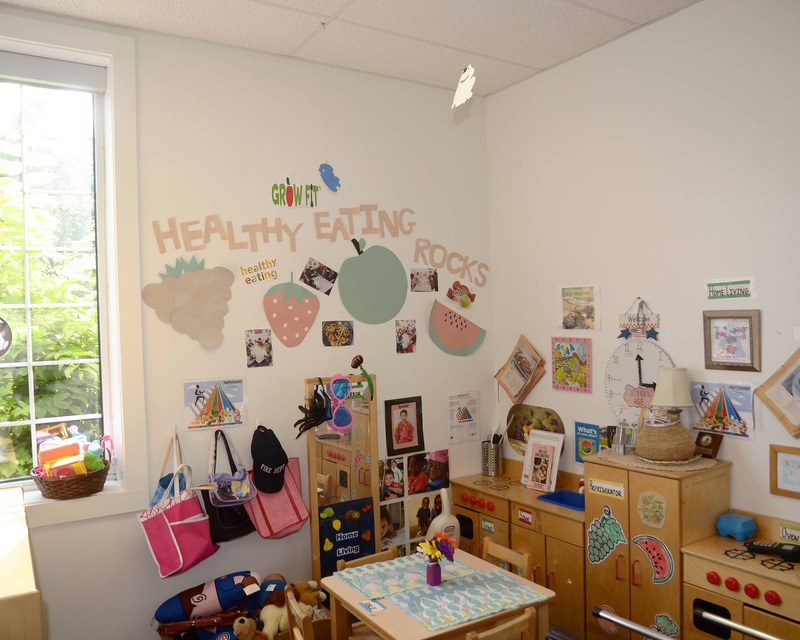 Our initial impression was that it was a positive learning environment and that has held true. I love how Kara and Janet and other teachers show so much love to my baby! The care and affection shown is truly amazing!!! Overall good. Staff is kind and listens to all concerns. Decent education curriculum. Good location. infant program and while she can't tell us how great her day is, the transition was smooth for her which shows us that she is very well cared for. She is as happy as ever and the teachers are very supportive of us as parents. I have been with the this company for 17 years. I love working for Tutor Time because I share the school's same philosophy in early childhood education. I look forward to having you join our Tutor Time Family soon. I have been with the company for the past 13 years. I have been a teacher in our Pre-K classroom and for the past several years I joined the management team. I look forward to meeting you soon.